Every once and awhile in my metal endeavors I accidentally stumble across an album that just blows my mind. I forget what I was hunting for when I stumbled on Hope For The Dying, but it was probably because Hope For The Dying was better! 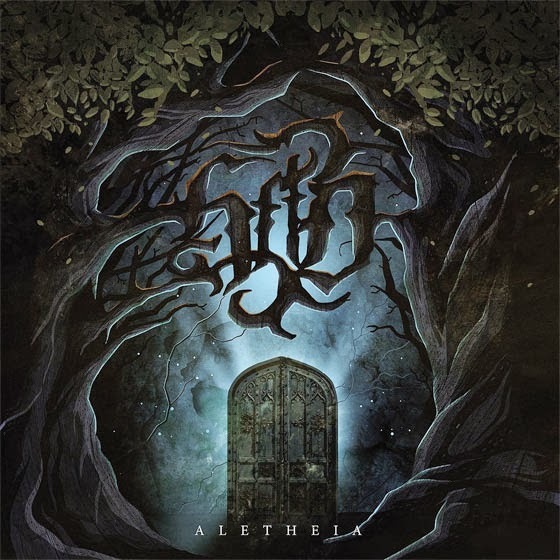 Their latest album “Aletheia” was released back in March through Facedown Records. It makes for over an hour of mystifying musical majesty. Their sound falls somewhere between Progressive Metal and Melodic Death Metal with Metalcore elements and a spark they can call their own. Expect shred and technicality mixed with defying composition and forward thinking. This is truly a solid effort from a solid band. It’s definitely recommended you give it a listen.